Whether you like spraying colours or getting away from the city, we've got your back. 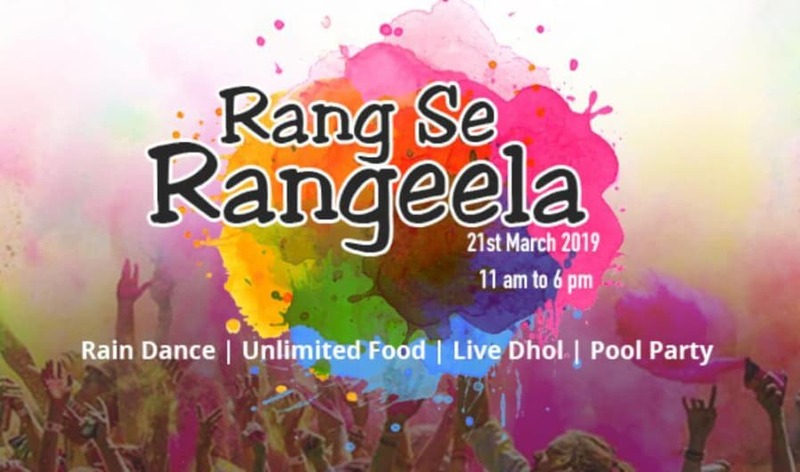 Rang se Rangeela is an initiative of bringing together individuals, families , friends and adding music, food, colours to this amazing festival. Live dhol and unlimited food counter to help you enjoy the festivities. 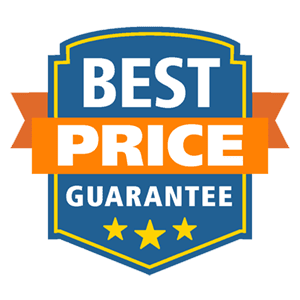 So take your friends and head to this amazing Holi party in Suggee Resort.